The RBH Drum Co. is proud to announce that multiple GRAMMY-nominated producer, songwriter and musician Greg Wells has acquired a full set of the custom drum-maker’s “Monarch” series drums. 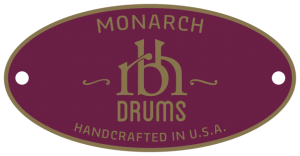 …Combining classic 3-ply shell construction with more exacting building methods, RBH Monarch drums provide everything you’d want from a vintage kit and more..
…the result of that craftsmanship is a full, open, and highly expressive sound at any tuning…we thought they consistently sounded stellar and recorded beautifully. 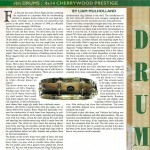 Download the featured drum track from rbhDrum’s review in Modern Drummer. 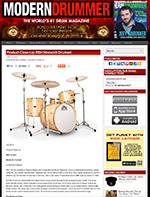 This features the Monarch drum kit with a 20″ bass drum, 12″ tom and a 14″ tom. The snare is a Monarch 6 x 14″, and played by Mike Dawson of Modern Drummer. 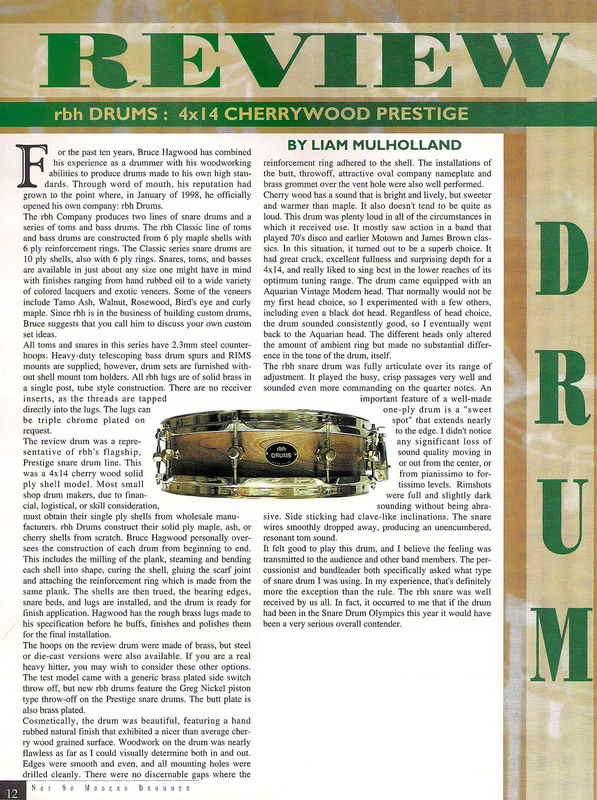 Download full review of rbh drums 4″ x 14″ cherrywood Prestige by Liam Mulholland. rbh snare drums come in two different models – Prestige and Monarch. They feature Puresound snare wires and Trick Percussion GS007 snare strainers (impeccable, hand-made parts that are made in the USA to exacting standards), 2.3 mm heavy-duty hoops and rbh custom solid brass lugs. Both models also feature a clear finish that accentuates the beauty of the wood. 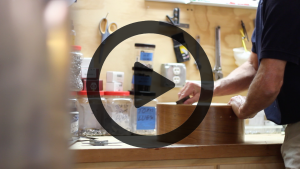 Learn more about handcrafted custom-made drums! Questions or requests about our custom handmade drums?